Huawei’s P20 is packed full of great features. 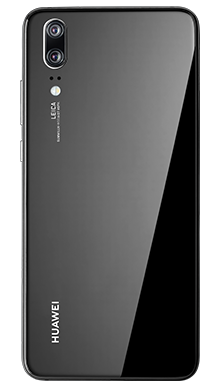 Including a 20MP camera, 5.84-inch screen and 128GB handset. 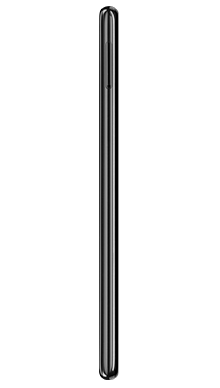 With a sleek design packed full of features Huawei’s P20 is a great phone at an affordable cost. 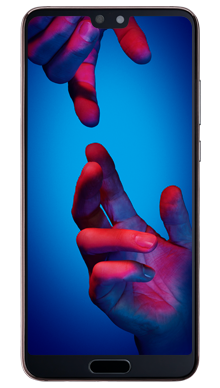 Fonehouse have the best deals on the Huawei P20. Whether online or instore our Huawei P20 deals won’t be beaten. Get your Huawei P20 smart phone on a cheap pay monthly plan from Fonehouse. Choose between multiple tariffs. Make your pay monthly deal even better by choosing a Vodafone Red Entertainment plan giving you the choice of Free Sky sports mobile, Spotify or Now TV for the duration of your pay monthly plan. 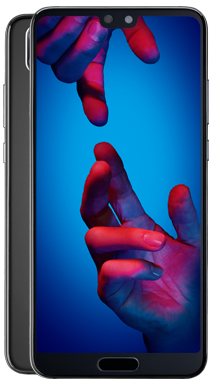 Find a cheap Huawei P20 contract deal with all our added extras. Our Huawei contract deals won’t be beaten online or instore. Choose from our network partners including EE, Vodafone and Three. Don’t want the fuss of a new contract? Fonehouse offer the best mobile phone deals in store and online. 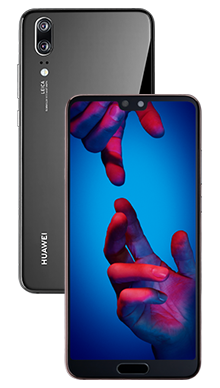 Check out our Huawei P20 sim free deals and get your shiny new handset on next day delivery.